We’ve been posting pictures on FHM.com.ph’s Facebook page of some of the most loved comedians that we interviewed through the years, and the response has been quite overwhelming. Based on the number of likes and shares of these comedic characters, it's easy to see how these funny men are some of the most loved personalities in the showbiz world. 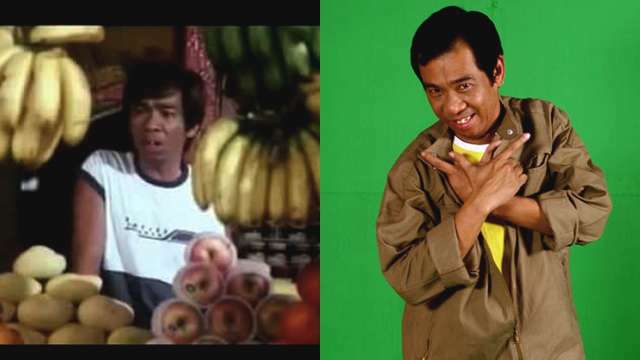 Whether it's through stand-up, slapstick humor, or plain old acting, Filipino comedians are really unforgettable. In order to tickle your funny bones (and have a heavy dose of nostalgia in the process), we decided to revisit some of our favorite old-school comedians to see how they've evolved through the years. 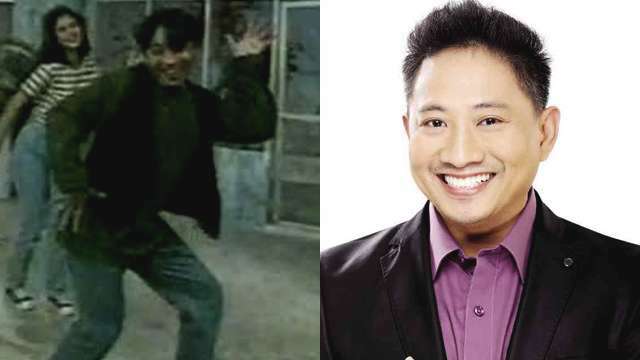 Andrew E. became a household name when he starred in the movie Humanap Ka Ng Pangit in 1990. Consequently, he released an album with the same name, which launched his rapping career. He’s still actively performing now, and is set to make a TV comeback through ABS-CBN’s Big Big Show. Bayani’s TV debut was his hosting career on GMA 7, Salo Salo Together (1993) with Randy Santiago, Dennis Padilla, Anjanette Abayari, and Aiai Delas Alas. His showbiz adventure bloomed after that—he had various films and TV shows including Pera o Bayong, Mana Mana, Tiba Tiba, Otso-Otso Pamela-Mela-Wan, Super Laff In, Kaya ni Mister, Kaya ni Misis, Okay, Fine! Whatever!, and noontime shows like Magandang Tanghali Bayan. 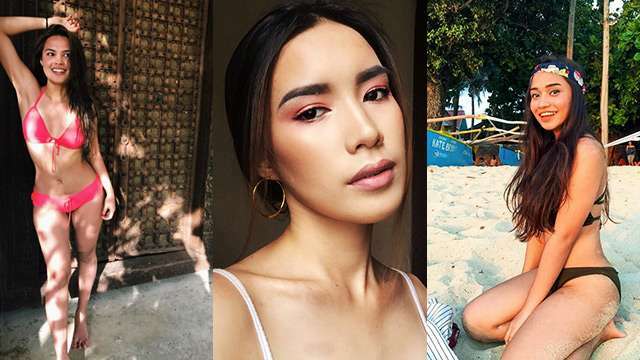 Recently, the actor was appointed by MTRCB as board member of the Movie and Television Review and Classification Board (MTRCB), but he declined the offer. 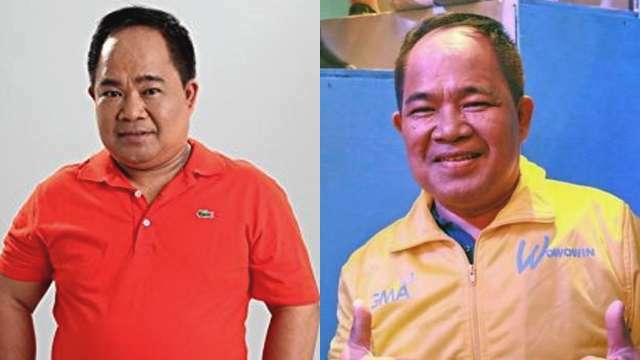 Bentong was a set decorator and crane operator before he was discovered by Willie Revillame because of his effortless comedic skills. He became a sidekick for years before he took a break from the spotlight. We last saw him when he became a co-host on Willie’s show, Wowowin, last 2016. Bonel started as a basketball player before being a comedian. 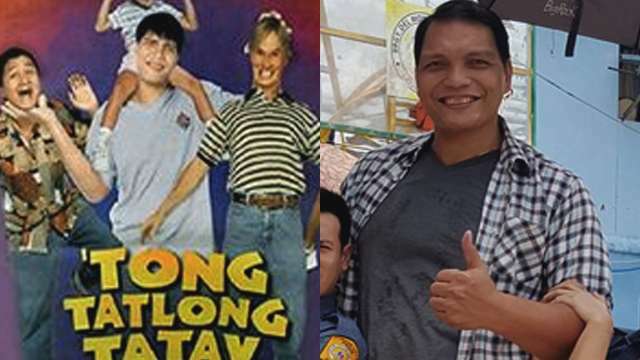 He’s popularly known as “The Gentle Giant.” He became famous for starring in various movies such as Tong Tatlong Tatay Kong Pakitong Kitong (1998), where he took the title role with fellow comedians Babalu and Redford White. He became a cast member of the long-running TV show Ang Probinsyano in 2016. Dagul became a household name when he first appeared on GMA TV show Kool Ka Lang in 1998. He gained notoriety after joining ABS-CBN’s Goin’ Bulilit, which celebrated its 12th anniversary this year. Long was another comedian from Kool Ka Lang. 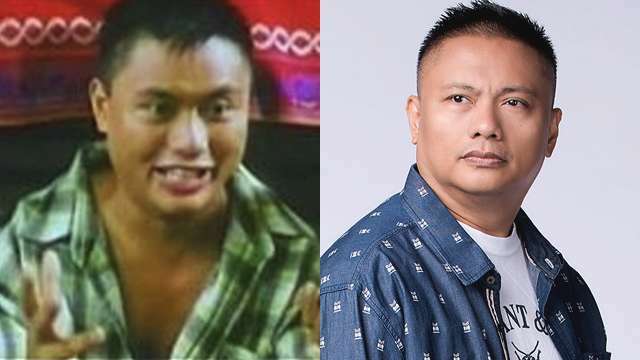 Aside from being a TV star, he also did several movies including Impostor (2010), Exodus: Tales from the Enchanted Kingdom (2005), and Gagamboy (2004). He also became a TV5 talent and was seen on gag shows Lokomoko U, Lokomoko High, and Hey It's Saberday. Today, he can be seen as a special guest in various TV shows. 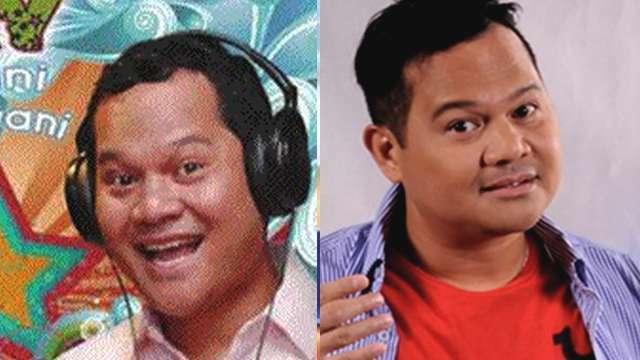 Bitoy’s comedy career started when he became part of gag show Tropang Trumpo in 1994. After that, he never left the scene and had a ton of TV shows, films, recordings, books, and many more. He currently has two top-rating Kapuso shows: Bubble Gang and Pepito Manaloto. 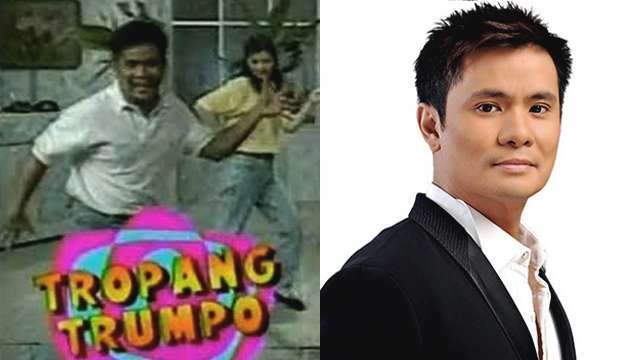 After having a Gold record for his self-entitled album, Ogie Alcasid in 1998, he pursued acting and became part of Eat Bulaga!, Game Na Game Na, and then Tropang Trumpo, alongside Michael V. He was also a Bubble Gang mainstay before he transferred networks. Now, he’s a certified Kapamilya and was one of the judges for The Voice Teens.